We will like to notify all our friends here that the Nigeria Police Force (NPF) are inviting applications from suitably qualified Nigerians for enlistment into the Nigeria Police Force for 2018 / 2019. 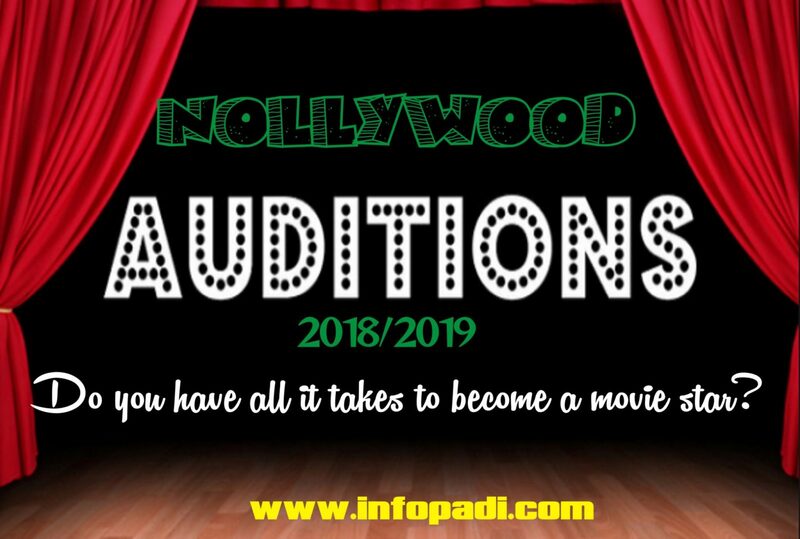 Check out full details and apply. Please, ensure you share this post with your friends. Help us to serve you better. The need by the present leadership of the Nigeria Police Force to reposition the Force through capacity building calls for the recruitment of Police Officers of lower cadre into the Nigeria Police Force. 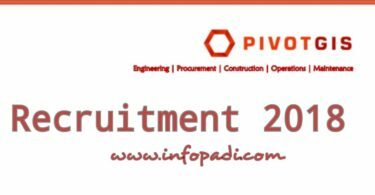 Full Details of the Job and How to successfully apply can be found below. Also contained in this update is the closing date for the Nigerian Police Constable Recruitment 2018/2019. 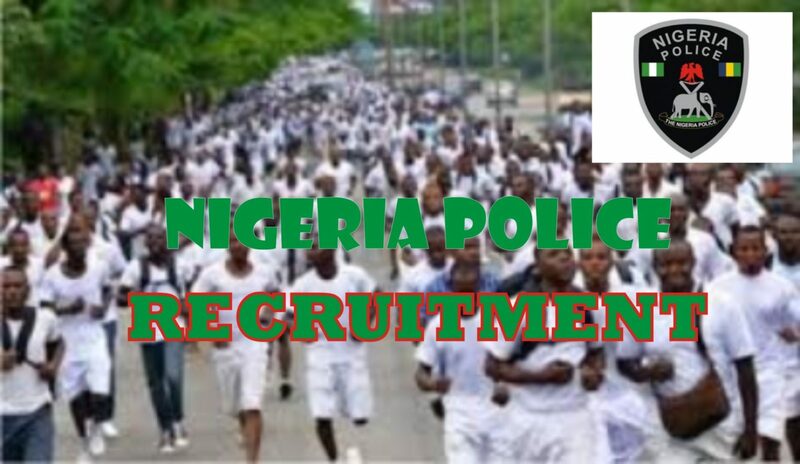 We promise to keep updating you as we gather more information on NIGERIA POLICE RECRUITMENT.